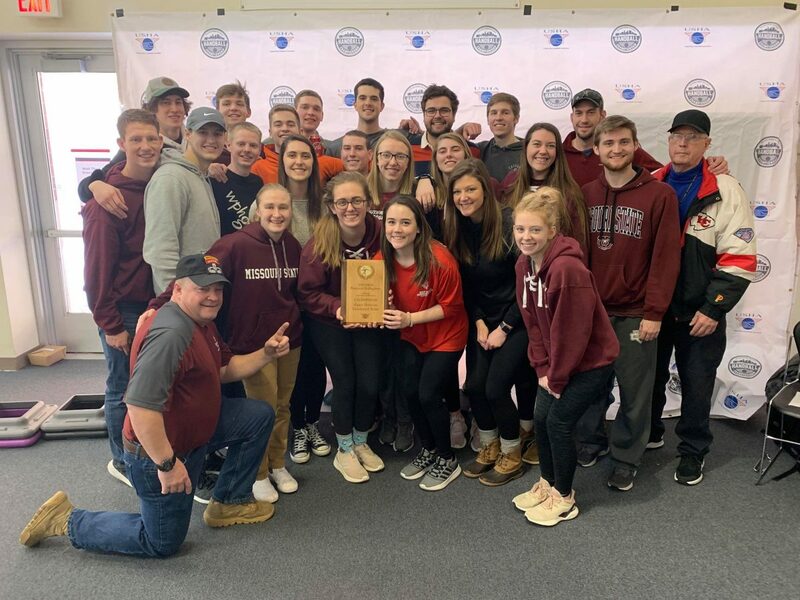 Minneapolis, MN, WPH Press, 2/24/19- The United States Handball Association presented the 67th USHA National Collegiate Handball Championships at the University of Minnesota, featuring more than 200 collegiate handball players, including the best men’s and women’s collegiate handball players in the world. Tyler Stoffel carried the weight of the USA into the Men’s Open Singles final, as the Mankato State star was the last remaining American in the men’s or women’s open singles field. 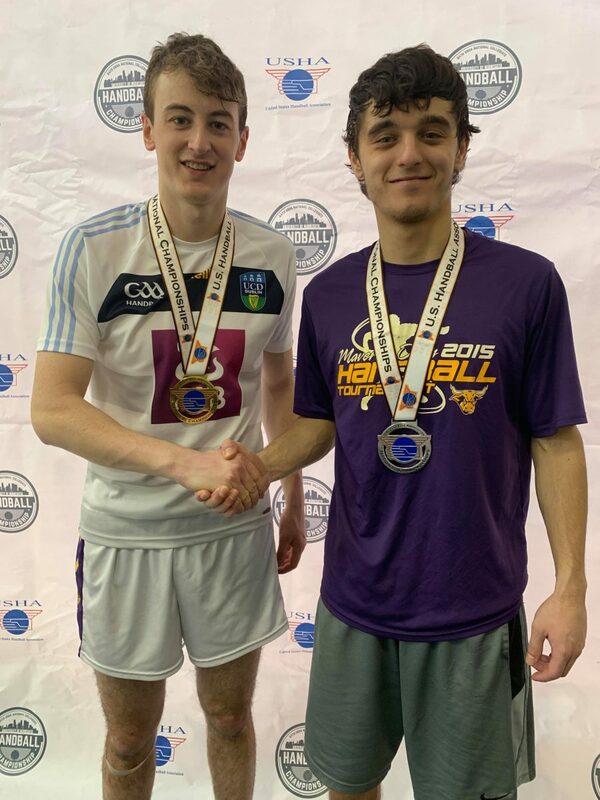 Stoffel survived a close tiebreaker against Ireland’s David Walsh to advance to the final, while Stoffel’s finals counterpart Galen Riordan (IRE) also escaped the semifinals with a close tiebreaker win against California’s Coleman McGrath. 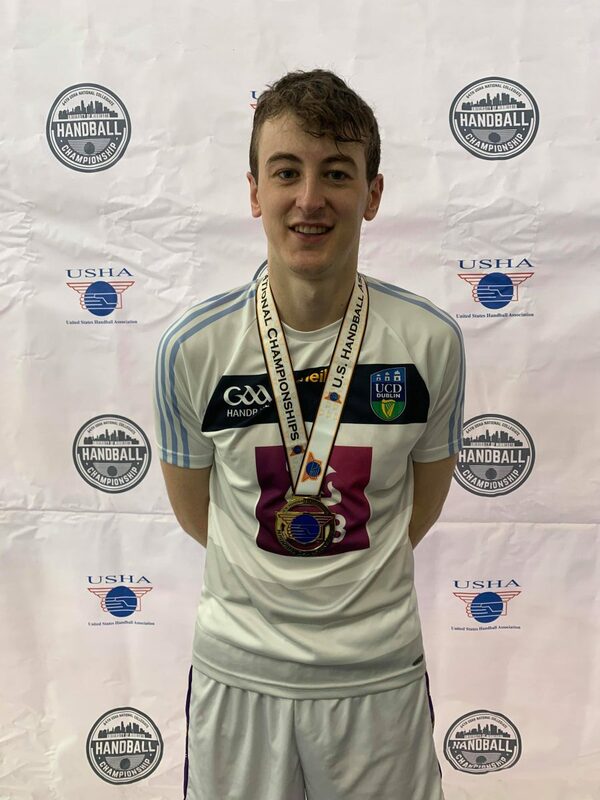 Riordan overcame a tiebreaker loss three weeks ago in the Irish Collegiate national final against Colin Crehan to defeat Stoffel in a tiebreaker to win in Minneapolis, as Riordan dropped a close first game and outscored his American opponent by a combined 32-11 in the second and third games. 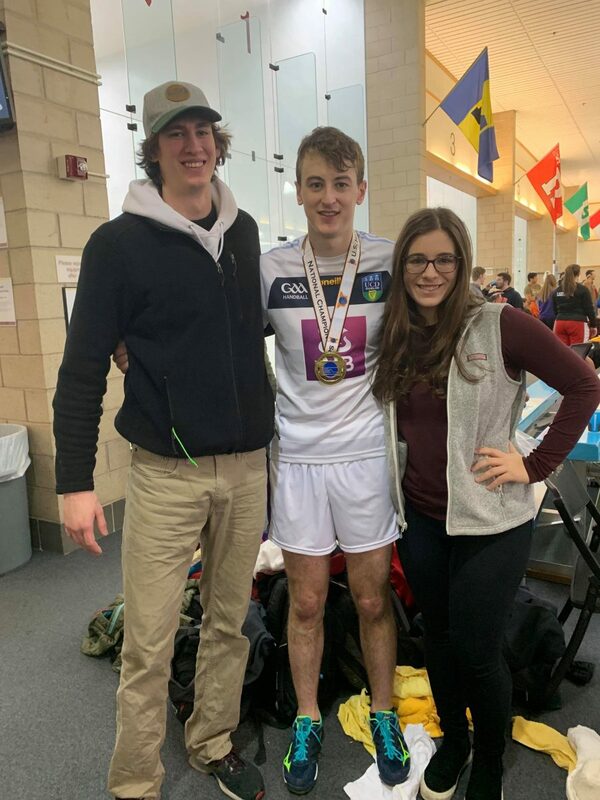 “A win like this is absolutely unbelievable to beat a player like Tyler, who is one of the top up-and-coming players is absolutely brilliant,” stated Riordan, who added the USHA Collegiate National title to his 23-and-under singles and doubles world championship wins last August. 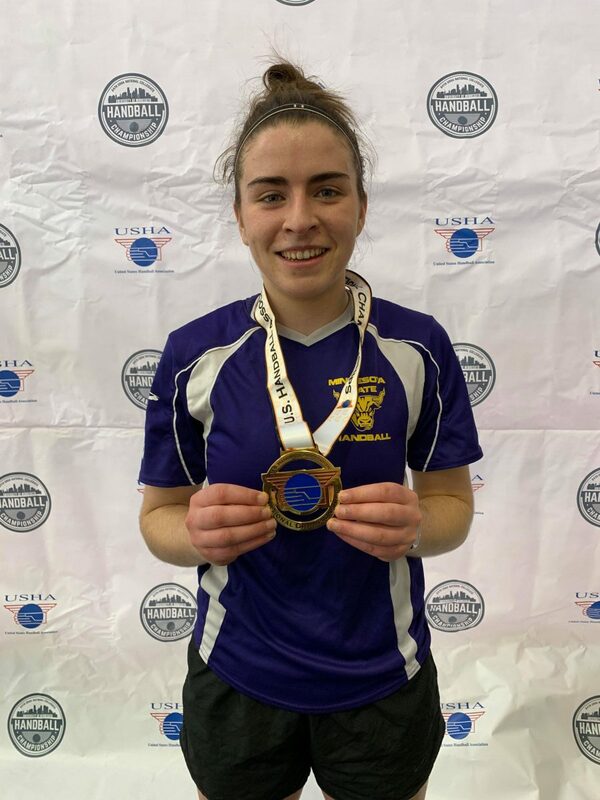 Mankato State transplant and 2018 Tucson Memorial WR48 finalist Ciana Ni Churraoin dominated the Women’s Open field in Minneapolis, winning each of her matches in two games. 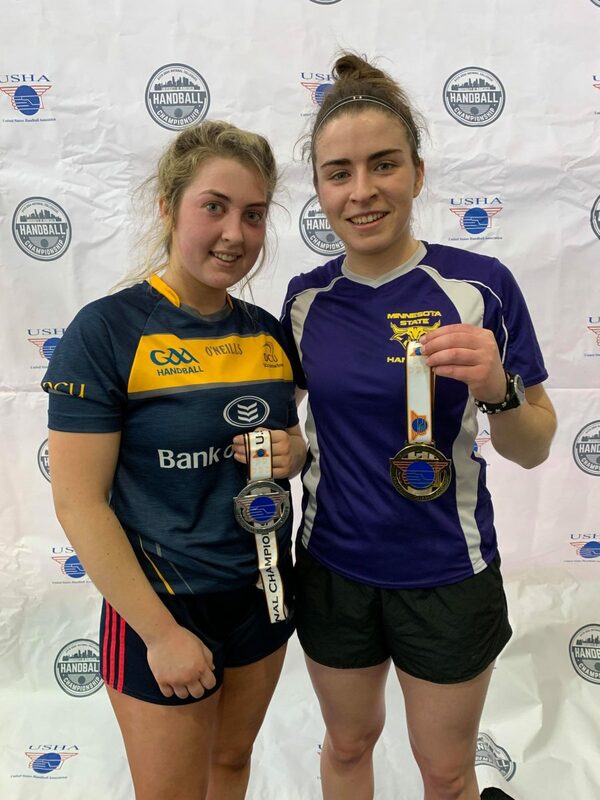 CNC ousted fellow Irish star Fiona Tully in Sunday’s final. 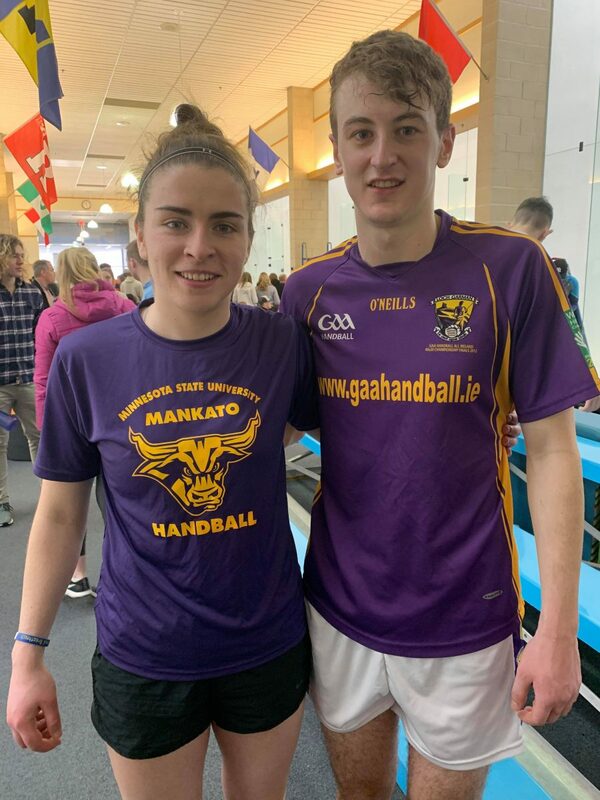 “I’m getting used to these courts now and getting used to playing Fiona now as well, it was a good battle in the end, I’m just delighted to get the victory,” stated Ni Churraoin.